Janelle Monáe performed “Make Me Feel” on Colbert. Janelle Monáe performed “Americans” on Colbert last night. Janelle Monáe has released a new film to coincide with her new album, Dirty Computer, which is out today. Janelle Monáe has shared a video for “PYNK” featuring Grimes. Janelle Monae will release her new album and film combination, Dirty Computer, later this year. Today she’s unveiled a trailer for the project. 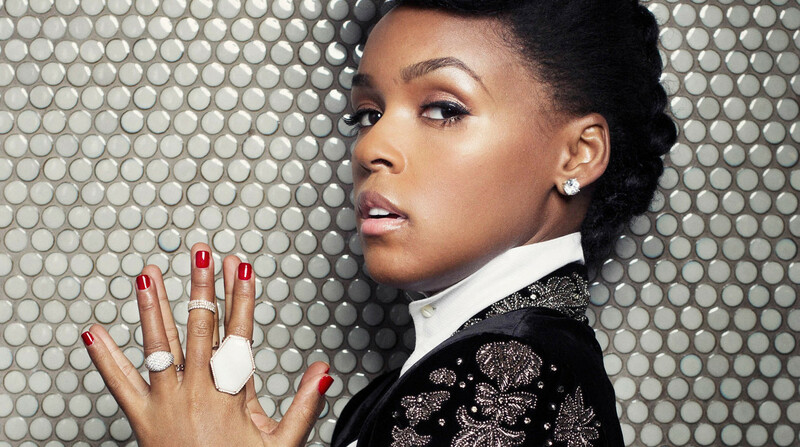 Tommy Monroe reviews the latest album from Janelle Monáe.